Summertime is upon us! Check out Kuoni, your destination expert for holidays planned personally to meet your needs. We helped Kuoni expedite their permits & licenses & we can help your business too! Contact East of Collins Expediting for all of your permit/license needs! MAPS Backlot is a production house offering full-service photo production, motorhome rentals, equipment rentals, and studios. Headquartered in Miami Beach, their services extend to Florida, New York, & Los Angeles. 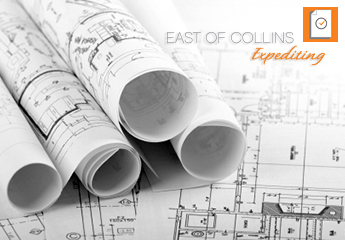 East of Collins Expediting helped them with their permits and licenses and we can help you too. Don’t delay! Call, (754) 423-6283 to speak to a representative. Follow MAPS Backlot on Facebook. Follow MAPS Backlot on Twitter. Follow MAPS Backlot on Instagram. Is opening day just around the corner? Are you losing valuable revenue because you can’t open for business? If you’re buried under a sea of #permits and #licenses call East of Collins Expediting and we’ll make it happen! East of Collins Expediting can help, just like we helped Italian 101 Restaurant Lounge in Sunny Isles! Check out their delicious Italian cuisine & stop by our office while you’re in the area to see how we can help you.